WILMINGTON, NC (WECT) - Last year, the Center for Innovation and Entrepreneurship (CIE) brought on UNCW graduate student David Morrison, as the center's nonprofit adviser. Before David, CIE only catered to students who needed help with for-profit businesses. The center learned about David when a UNCW student was looking to start a new nonprofit to employ adults with exceptional needs to repair old bikes to sell back to the public. They knew that David was currently getting his masters in public administration with a concentration in nonprofit management and asked if he could help. He agreed and has been working with CIE helping other nonprofit startups do the same ever since. So far David has helped between 5 and 15 nonprofits get started. "Some people just come in wanting marketing advice," said David. "And we have helped people in terms of getting their actual nonprofit tax exempt status." Before graduate school, David had to learn everything he currently knows about nonprofits from listening to others who have been working in the nonprofit sector for years. He sometimes found it difficult to find someone to talk to when he needed advice which is why he decided to help others who are in that same situation. "Having a mentor to guide them and lead them in the right direction even if a contact can't give them everything that they need, at least it gives them a starting point," said David. David's passion for helping nonprofit businesses started at young age. 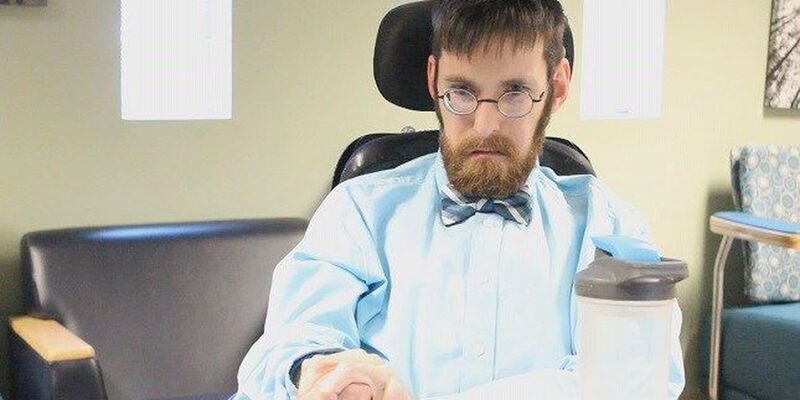 He says he has always had a network of people surrounding him in order to make sure he had everything he could possibly need with his conditions. "For me it goes back to when I was younger and having a network of people surrounding me in order to make sure I was successful, in order to make sure that education was everything that I wanted it to be," David said. "This is my way of returning the favor of a sense and offering that network to non profits that have great ideas but just need that extra direction." Copyright 2016 WECT. All rights reserved. Kristin Crawford joined WECT as a Digital Video Content Producer in August 2016 after graduating from the University of North Carolina, Wilmington. She studied Communication Studies with a focus in TV Production and Media.